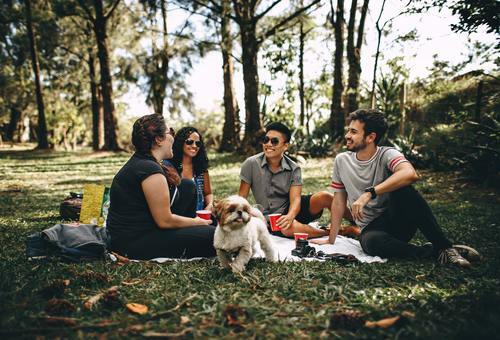 It’s National Picnic Week from the 15th-24th of June, which aims to promote areas of natural beauty to get the UK into the great outdoors this summer, enjoying some great food and great company. East Anglia: Wimpole Estate, Brancaster Beach, Wandlebury Country Park, Sheringham Park, Holywells Park. National Picnic Week takes place from the 15th to the 24th of June and deliberately covers two weekends. This is the 13th year of National Picnic Week. Adam Cox, the founder of National Picnic Week, is available for comment or interviews and will be available on ISDN for radio interviews throughout the week. This press release was distributed by ResponseSource Press Release Wire on behalf of Kin Communications2 in the following categories: Leisure & Hobbies, Environment & Nature, Food & Drink, for more information visit https://pressreleasewire.responsesource.com/about.